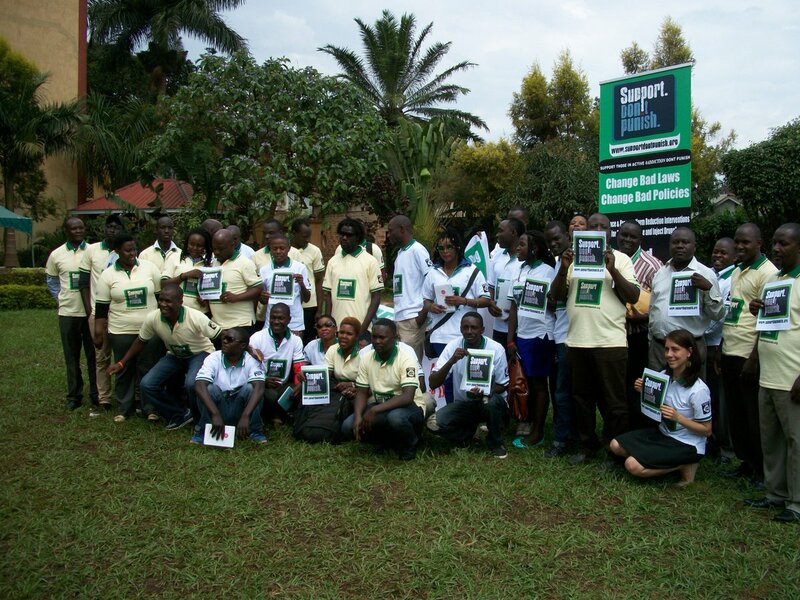 Uganda Harm Reduction Network works to advocate for practical interventions aimed at supporting and addressing issues of men and women who use drugs. 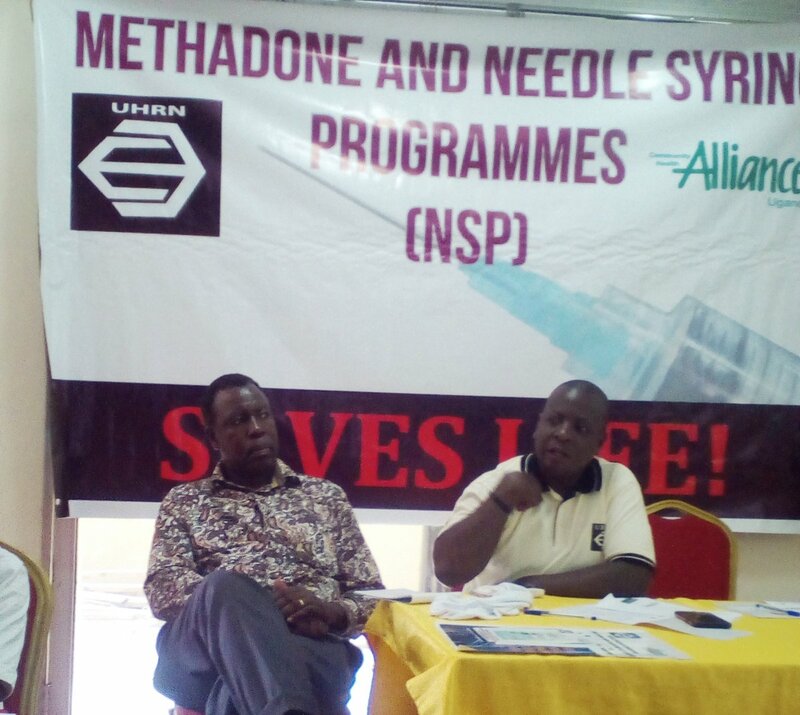 The Uganda Harm Reduction Network (UHRN) aims to improve the health, human rights and socio-economic well-being of people who use drugs (PWUDs) through leadership building, collaboration, and capacity enhancement of members to uphold Harm Reduction Interventions (HRIs) in Uganda. 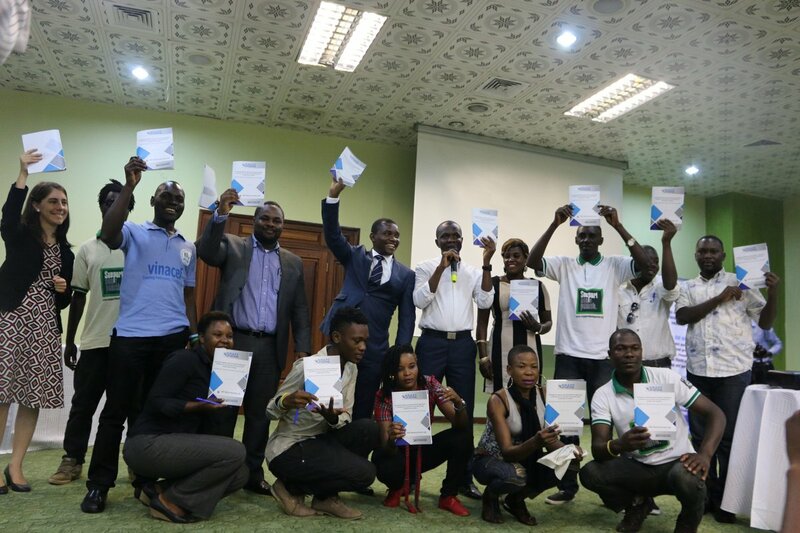 The network also seeks to provide a national platform for health and policy programs that promote good practices and advocate for a supportive environment for the adoption, implementation and expansion of harm reduction programs for PWUDs in Uganda. Promotes effective prevention, treatment, care and support for people who use drugs living with and affected by HIV, Hepatitis, Tuberculosis and other related health issues in Uganda. 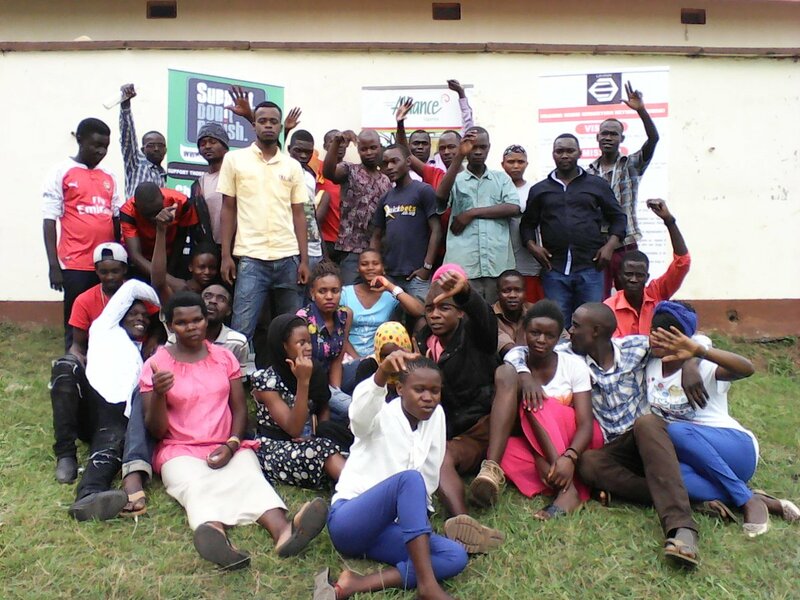 Raises awareness and increases knowledge on sexual reproductive health and reproductive rights (SRHR) to fully realize drug users' health and rights in Uganda. 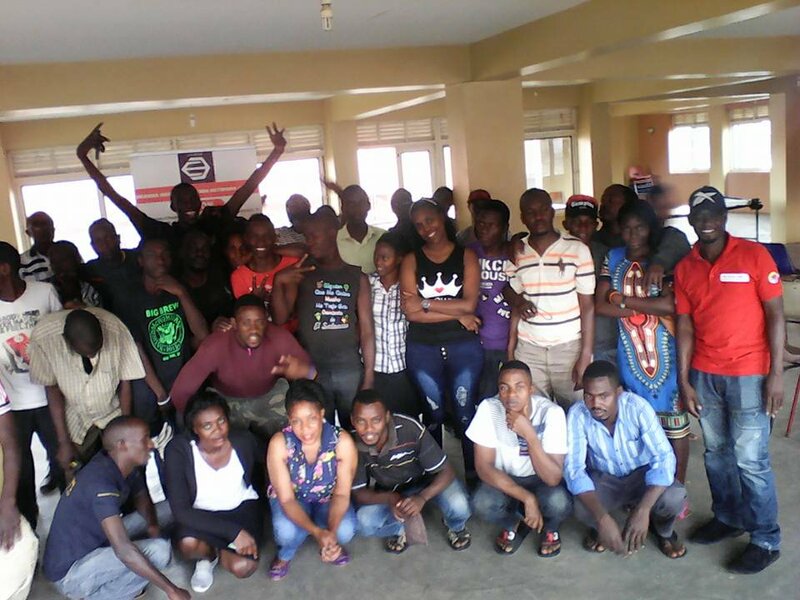 Increases young people’s knowledge on drug use, sexual health, HIV prevention, and viral hepatitis, and enables them to make informed choices about drug use and their sexual behaviour through skills development. Advocates for policy and law reforms in order to reduce the criminalization and stigmatization of people who use drugs in Uganda. 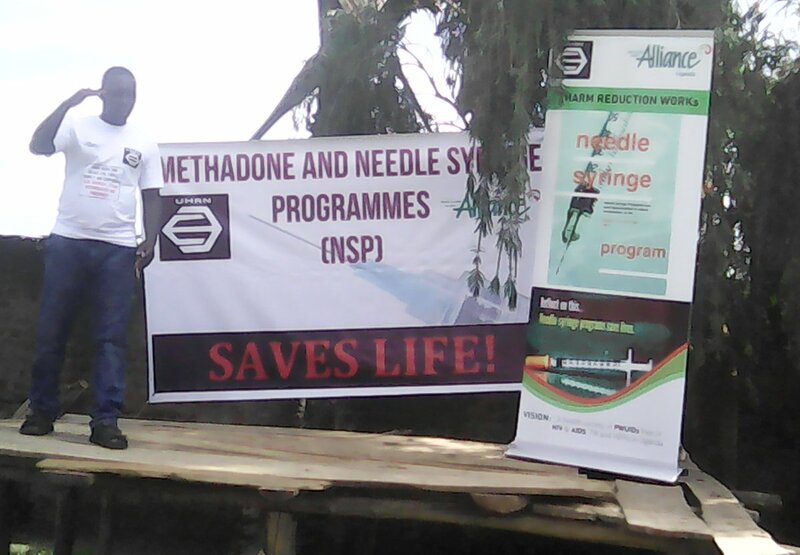 Promotes and lobbies for the adoption and inclusion of harm reduction programs as means of supporting safer drug use and reducing drug related harm among people who use drugs in Uganda. 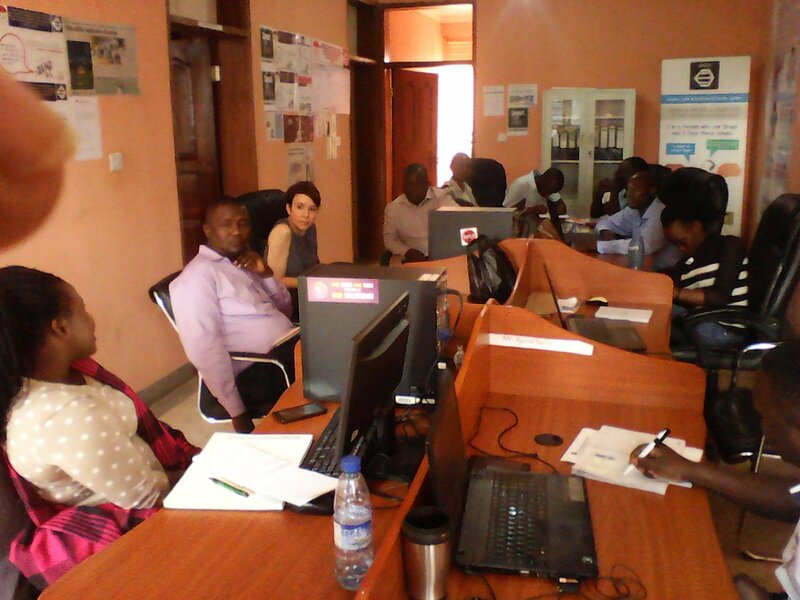 Maintains a sustainable national network that is effective, transparent and accountable to its membership. Builds partnerships, synergy and develops leadership capacity/skills building for people who use drugs on issues of prevention, health interventions, policies, ethics, and technologies at all levels.